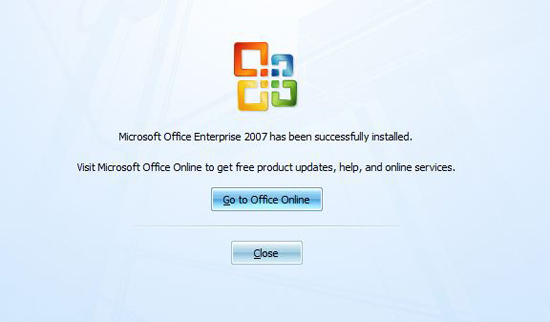 Seen while installing Office 2007 Enterprise On Server 2008 R2 (Don’t ask). 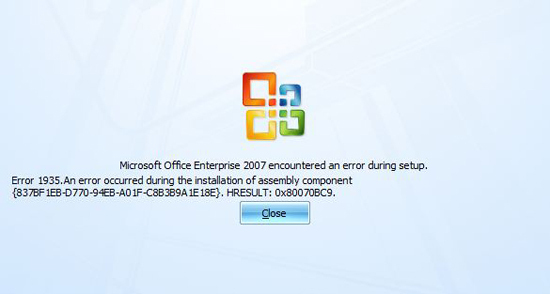 Microcyst Office enterprise 2007 encountered and error during setup. 1. 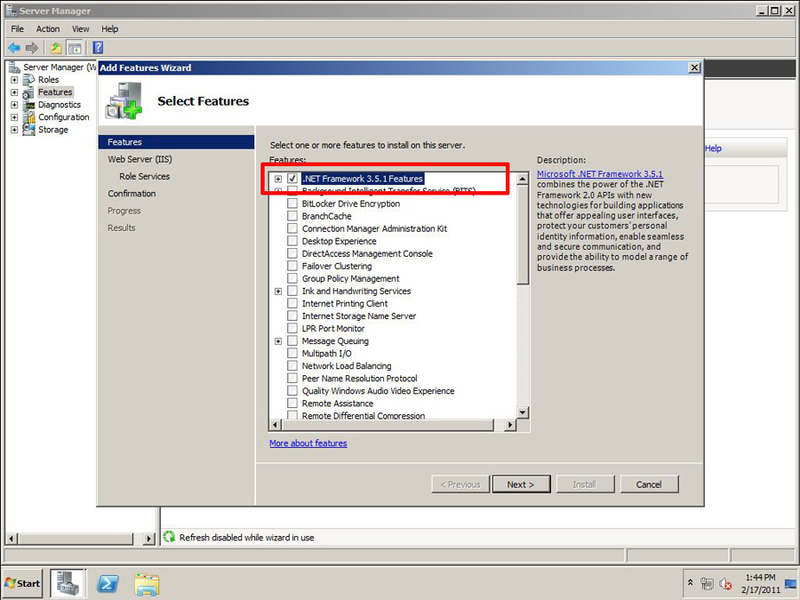 Essentially there is a .Net problem, On Server 2008 you will need to add in .Net as a feature. 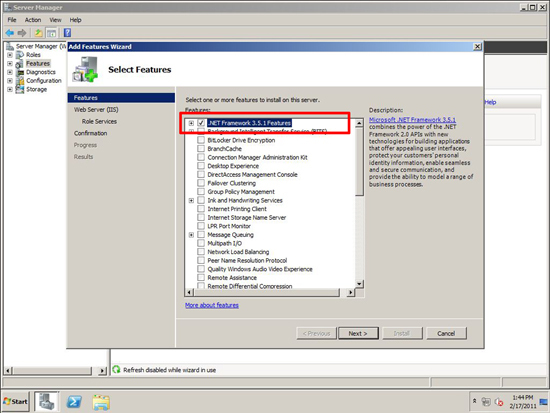 (Server Manager > Features > Add Feature > Locate and install .Net). 2. Follow the instructions, when finished run Windows Update to get the latest .Net service pack installed, then reboot. 3. Post reboot, it should install without error.